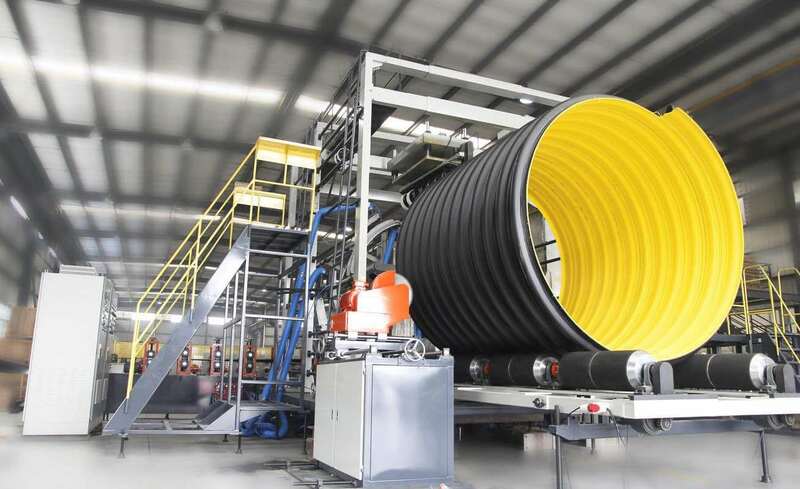 Strength - upvc piping material has the highest long-term hydrostatic strength of any of the major thermoplastics being used for piping. Non-Toxic alfagr UPVC pipes will not affect the taste, color, or smell of drinking water. 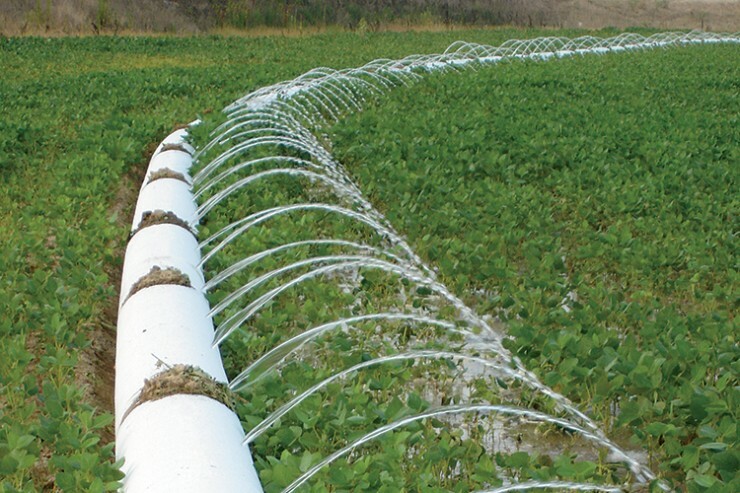 alfagr UPVC pipes are ideal for agricultural irrigation and sprinkler systems. resistant to most chemicals, alfagr UPVC pipes have an important role to play in the world of chemicals. 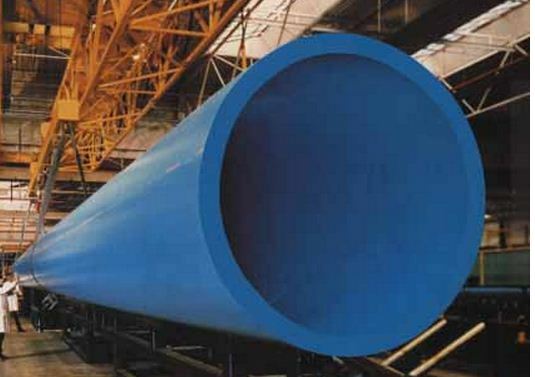 alfagr UPVC pipes particularly well suited for draining corrosive liquids found in mines.